To say that planning a wedding reception is tedious is an understatement. This is without doubt the most arduous task you will have to complete in life. There’s so much to consider and due to the magnitude of the event, many things end up being overlooked until it is too late.When it comes to choosing the wedding playlist, much of the focus is on the first dance and this means the party winds down abruptly. Why Worry About The Last Dance? If you want to wind up your party with a bang, you have to choose the best song for your last dance. Your guests will line up in an orderly manner for exit as you take to the floor for a final bow. For a memorable wedding, you have to put as much weight on the firsts as on the lasts and this means choosing a great song for the last dance. Your last dance will stick more in the guest’s memories and will even set the mood for whatever happens next. It is true most guests will be tired but if your party was fun, you can bet they will not mind getting more one chance to see you hit the dancing floor; after all it’s your big day. As your photographer we will also relish this chance to capture memorable photos when you are all free with no inhibitions and fears. When planning this part of the party, make sure everyone appreciates the importance of the dance. From your photographer, wedding planner to the DJ, everyone must be on board on this one. The master of ceremony must also be aware of the last dance to ensure everything is synchronized as the couple moves out in style. 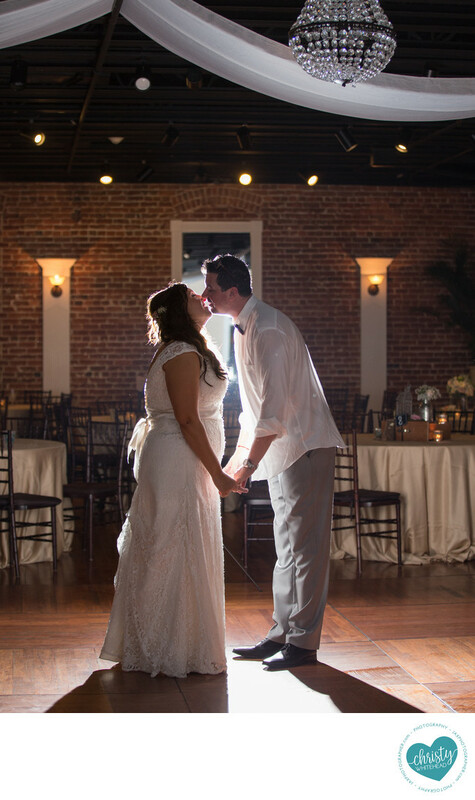 With these 10 songs that we have suggested to you plus your favorites, your photographer in Jacksonville, Florida will get more opportunities to add to the memories and everyone will enjoy this moment as long as the song chosen livens things up.